We’re on the hunt for reporters to produce radio packages and audio content for our flagship arts program Canvas! Canvas is FBi Radio’s specialist Arts show, broadcasting 11 am every Sunday morning. Each week we rub shoulders with our fav art crushes, tackling a variety of arts-related issues, interviewing leading and emerging practitioners. 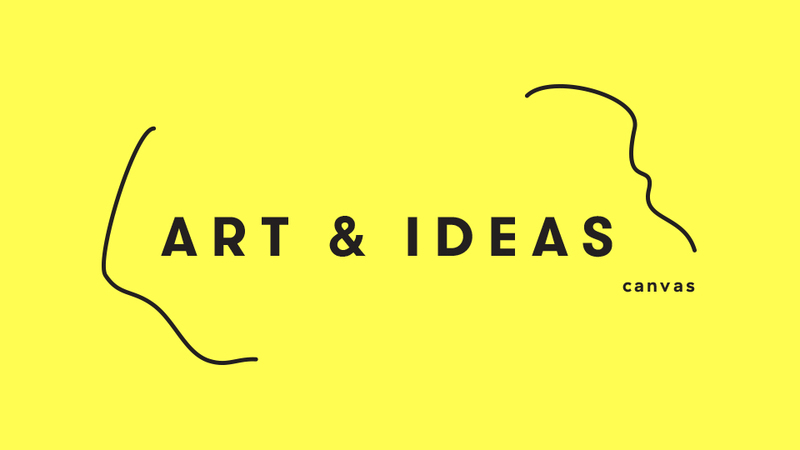 We are interested in content that challenges what it means to be and work as professional artists, curators, and arts workers in Sydney and across the country. Currently, we’re on the hunt for reporters to produce radio packages and audio content that highlights the underrepresented perspectives and ever changing nature of the arts. Passion for creating stories that give voice to underrepresented, and marginalised aspects of the arts. Comfortable talking, interviewing and listening to new people. Ability to seek out new stories and work independently towards a deadline. Able to commit to 4 volunteer hours a week; plus, monthly Canvas meetings; and one on one meetings with EP, for 6 months. Attend monthly pitch meetings, and regularly pitch stories/ideas/segments to the Executive Producer. Writing and recording radio packages independently that will play on air. Editing audio for interviews, segments, and podcasts. Research current issues in the arts, stay informed on trending articles, events, artists, and exhibitions. Experience in the creative and arts sectors. Experience in audio editing software and recording equipment. Previous radio, or content creation experience. Don’t fret if you don’t have all these skills! Canvas provides audio editing, interviewing, and recording training to fill any gaps. Email: sabella.d@fbiradio.com with your resume, cover letter and a pitch for a segment, interview or story that canvas should cover, and why. We strongly encourage applications from First Nations, People of Colour, LGBTIQ+, and people living with disabilities.